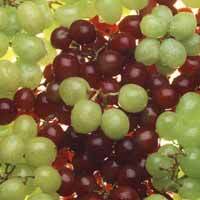 We offer a broad range of farm Fresh fruits which are selected by our team of specialists. 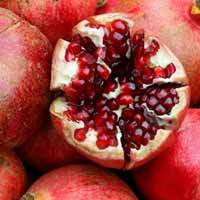 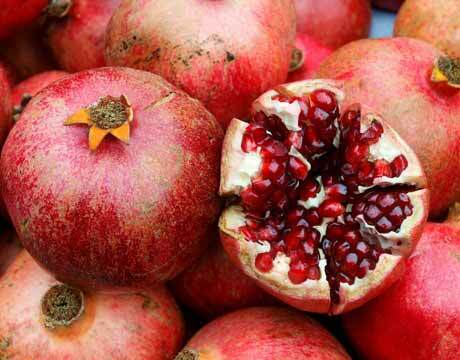 Our range of fruits includes Mango, Grape, Pomegranates, C.Apple, Fig etc. 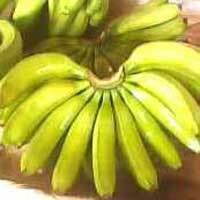 We particularly ensure the packaging of our products so that we can transport our products in the most fright- efficient manner. 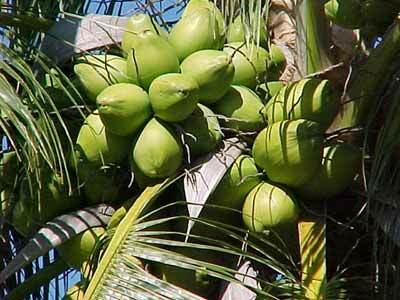 We also offer seasonal fresh fruits which are rarely available anywhere. 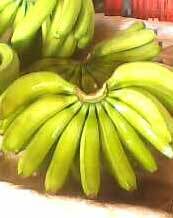 Our fruits are available at the most cost effective prices. 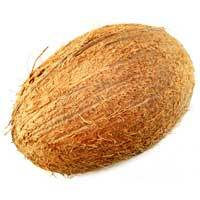 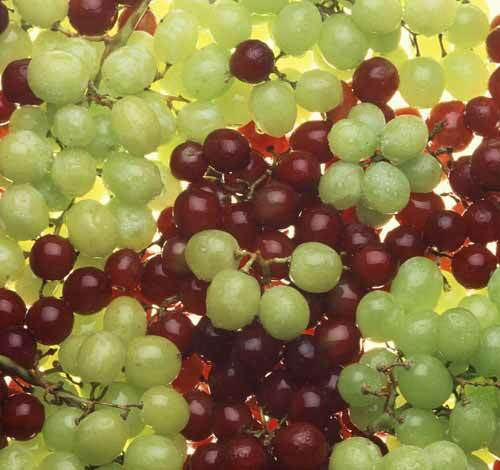 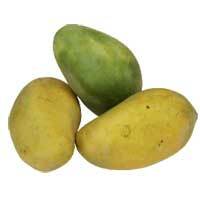 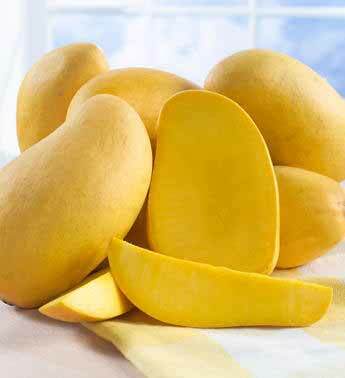 Further, we are one of the highly preferred fresh fruits exporters and suppliers in India.